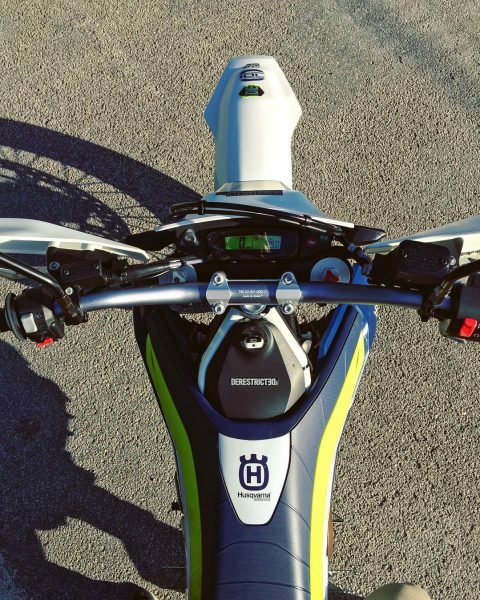 Taking it back to the streets! 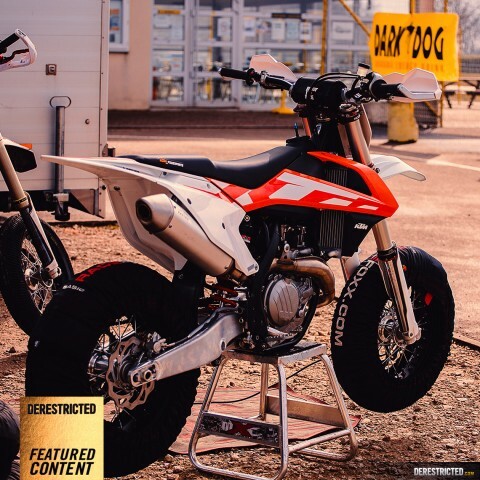 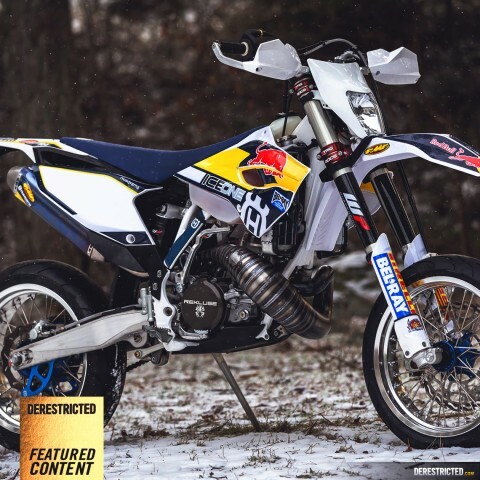 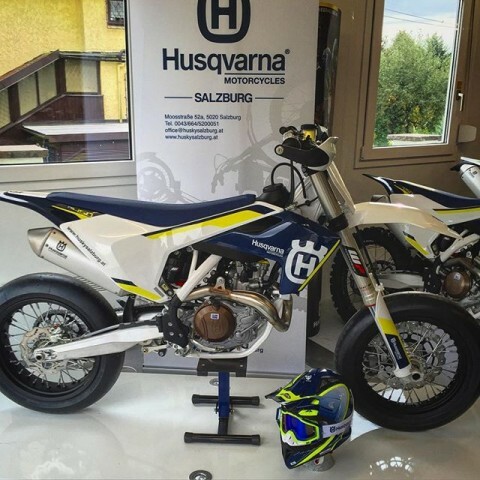 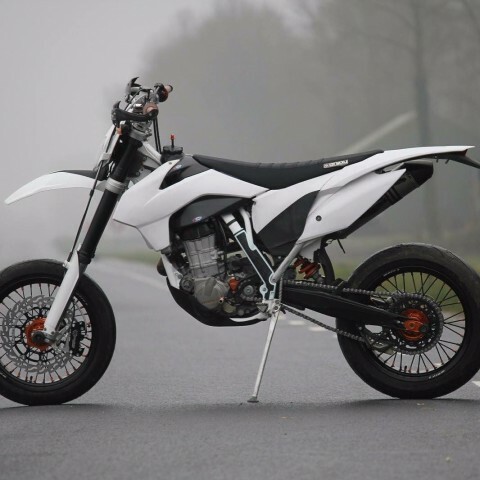 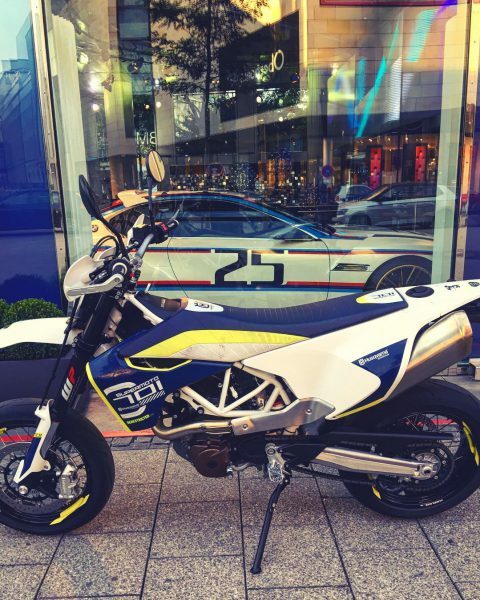 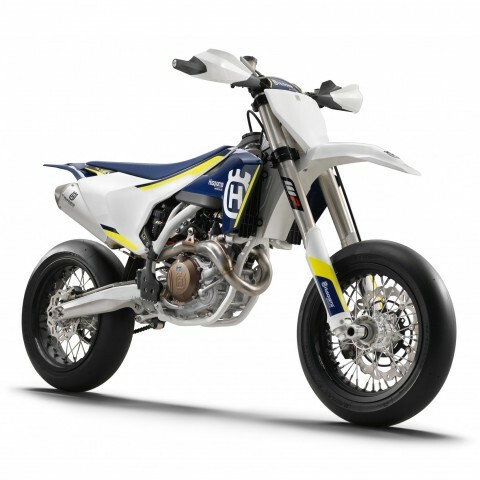 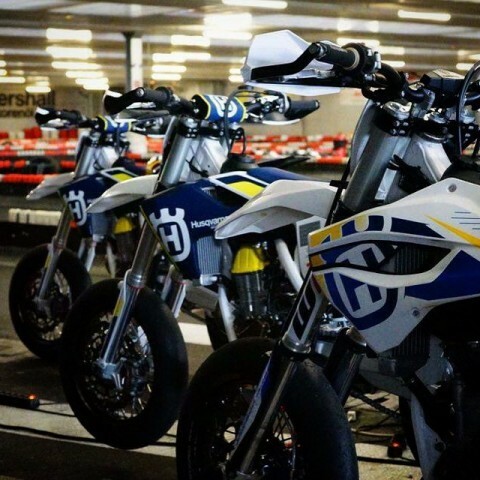 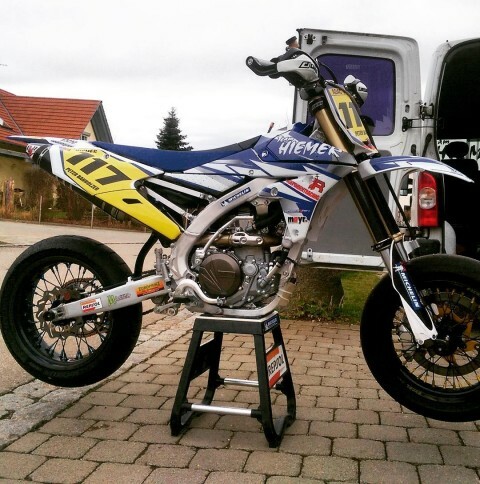 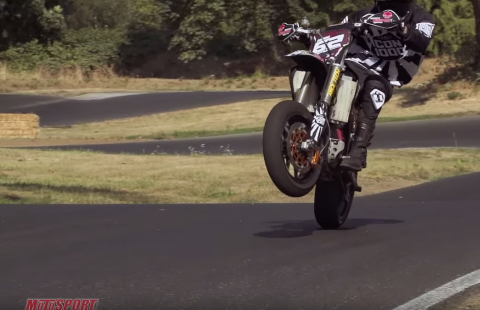 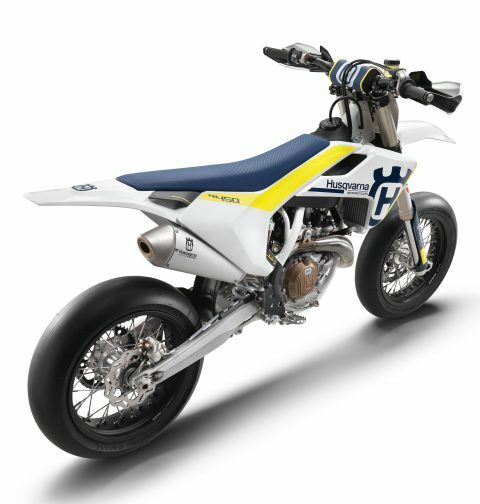 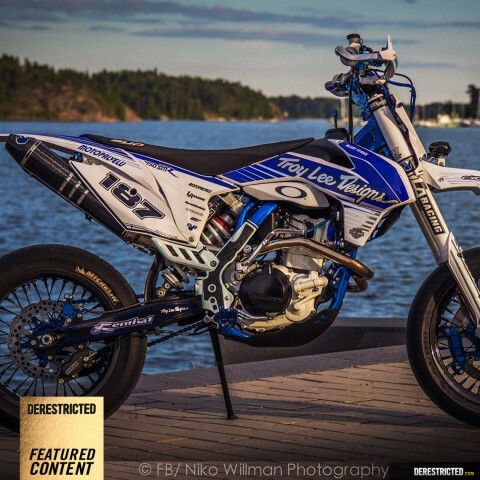 Our new ride for München, the #Husqvarna #701 #supermoto ! 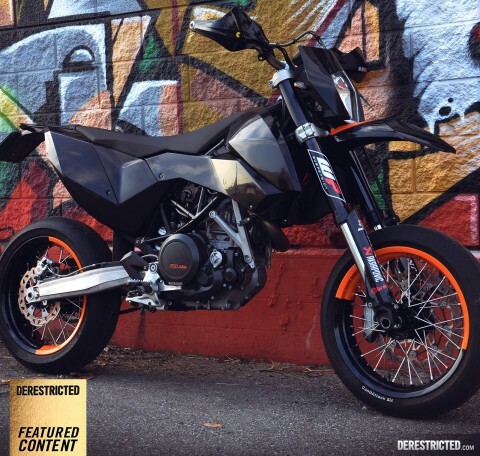 Review to follow eventually. 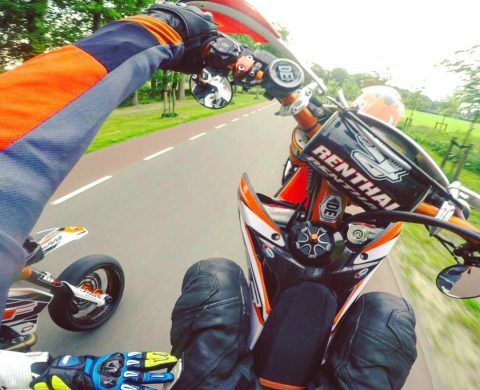 We are pretty excited to say the least! 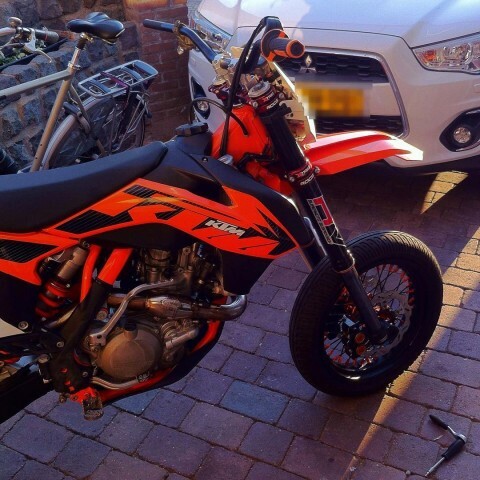 @teebee_smf ‘s #supermoto getting some TLC. 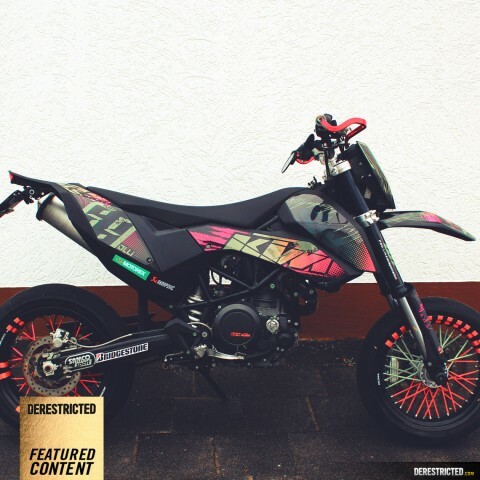 Features another old graphic I kit worked on. 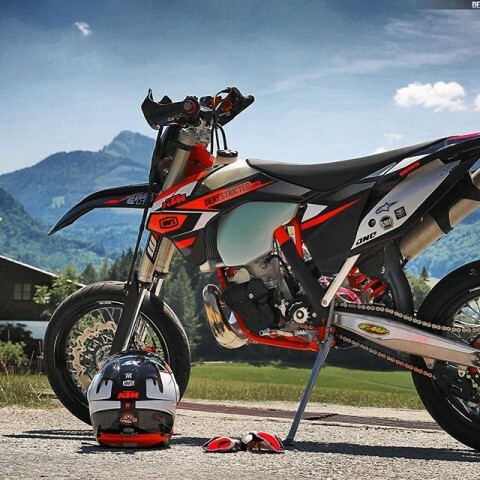 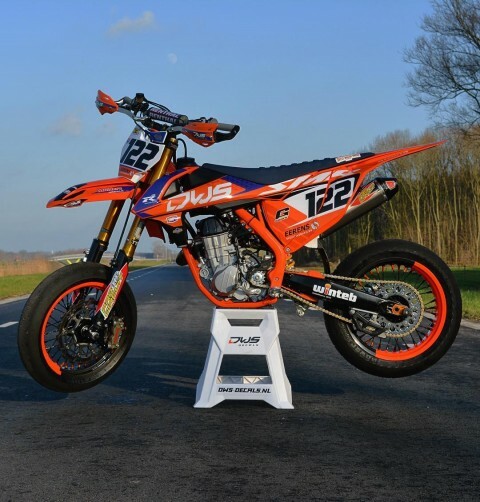 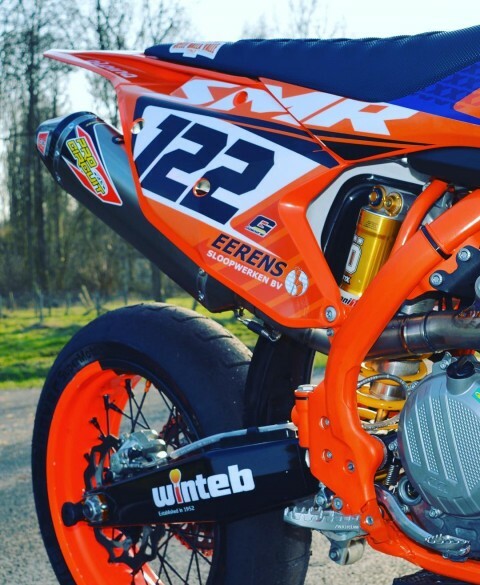 #de_portfolio #ktm thanks to @crashking_smf for the photo! 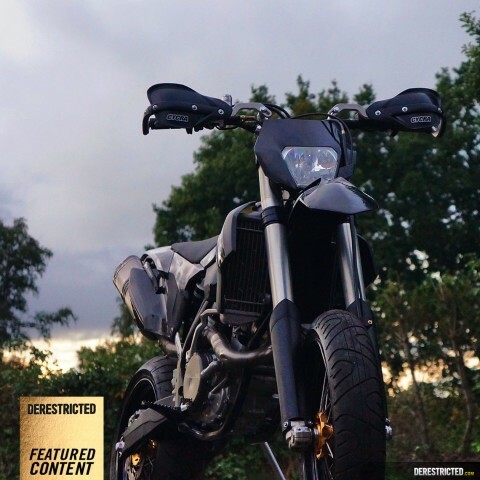 We are running a DE 100k likes (!!!) 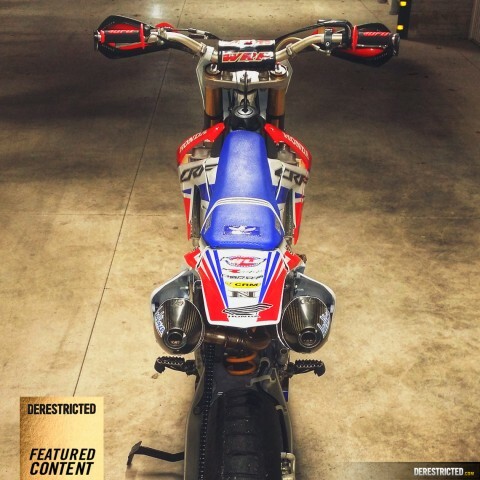 photo/bike contest on our facebook page at the moment. 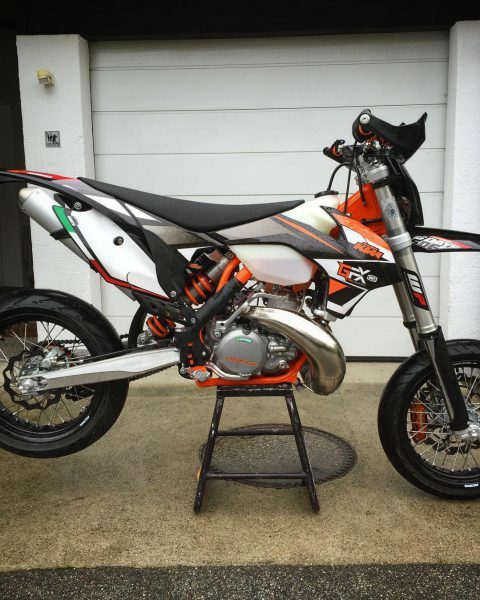 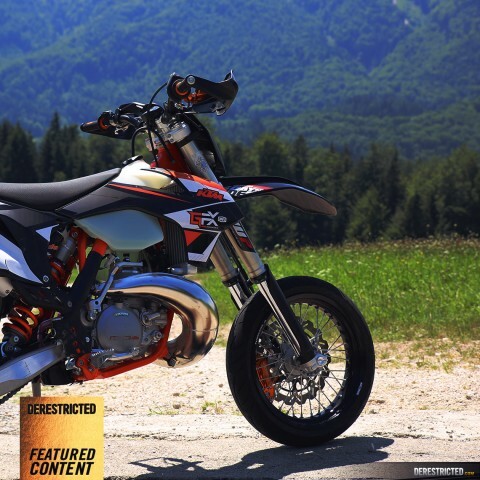 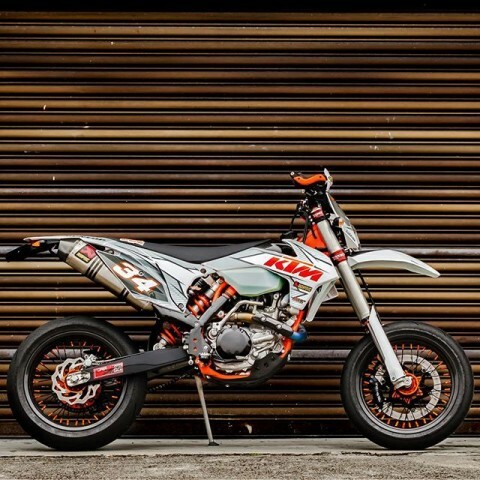 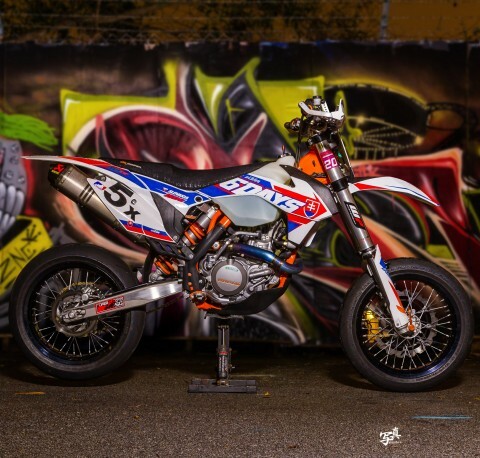 Hundreds of bikes been submitted so far, some of them super nice like this 2016 #KTM #500exc #Supermoto from James Xie in Singapore! 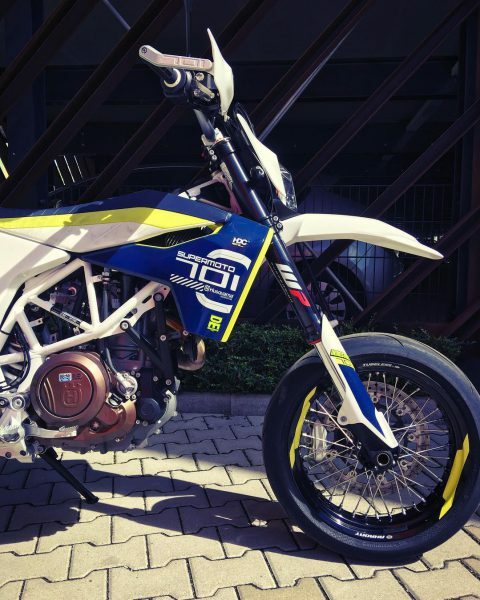 DE 100K Likes Facebook Contest!